Aging can rob us of many things: our agility, our hair, even our memory. But aging also can cause physical changes to a person’s smile, affecting their self-confidence and their social life. Many adults come to me complaining they have lost their smile. 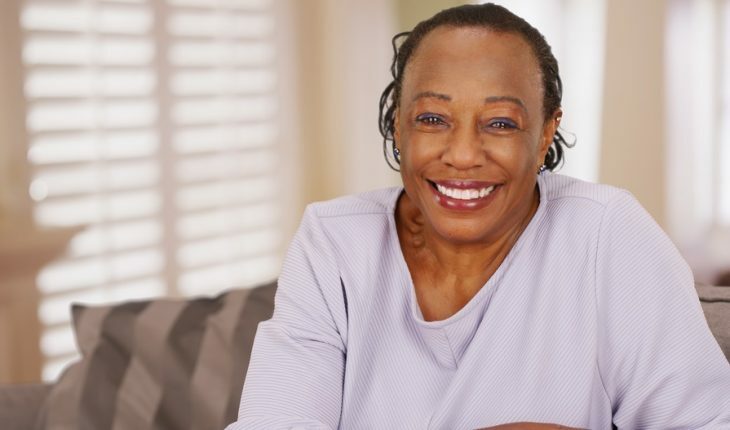 Older patients may have multiple issues that affect their smile, including mutilated or worn teeth, a misaligned bite, crowding, or problems with inflammation or recession of their gums. They may even have experienced the collapse of the underlying structures of the face due to missing teeth. Wear and tear. Some adult teeth have unattractive chips and pits that take away from a smile. These issues can be addressed with hard-tissue contouring techniques that restore the anatomy of individual teeth. This technique can also eliminate the need for expensive cosmetic veneers or bonding. Gum recession. Ever hear the expression “long in the tooth?” The phrase comes the fact that gums recede, causing teeth to look longer and unsightly. 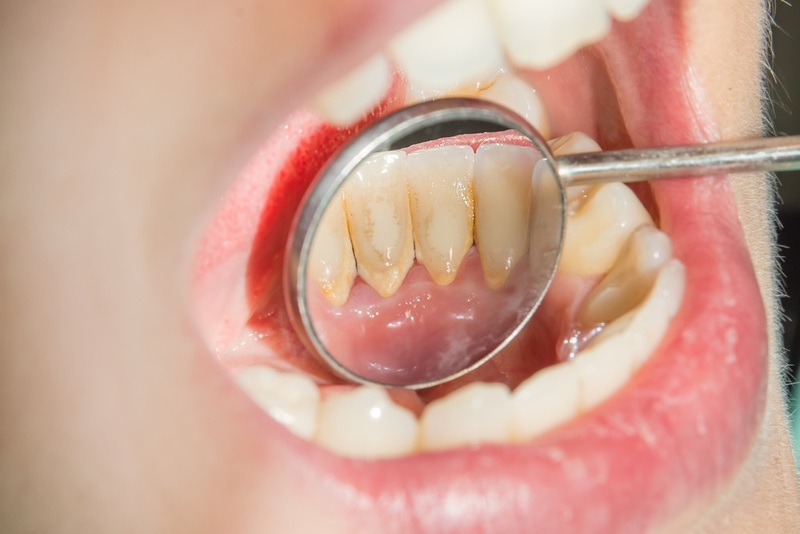 There are a few other reasons gum recession may occur. Using a toothbrush with coarse bristles can cause gum problems. Additionally, food can get trapped between the gum tissue and the teeth, and develop into tartar, a hard calcified deposit that contributes to tooth decay. Over time, tartar turns into calculus, another type of plaque that causes inflammation of the gums. That can eventually irritate the bone and cause it to shrink away, a condition known as gingivitis.The good news is that gum tissue can be recontoured as part of the last steps in a treatment plan. Recontouring the teeth can eliminate the little dark triangle that appears in between the teeth and the gum when the gum recedes. Misalignments. Teeth that are crowded, flared or misaligned not only affect the look of your smile, they also can have an impact on your ability to chew and may even cause some people to clench and grind their teeth. By aligning the teeth with braces and ensuring each tooth is in the correct position, we can bring back the functionality and youthfulness of the bites. Narrow arch. The arch is defined as the length and width of the line in which a person’s teeth are set into their upper and lower jaws. Narrowing of the arches is typically due to extractions earlier in life. There are ways to return to a more youthful appearance by widening the arch shape, creating a broader smile and better upper lip support. As a bonus, a broader arch and smile promote better contouring of the cheekbones, which can take years off someone’s appearance. The last fifty years have seen a revolution in dental techniques for improving your smile that many people have yet to discover. Investigating and taking advantage of some of those options can change someone’s life, regardless of age. Dr. Stuart Frost, DDS, author of The Artist Orthodontist: Creating An Artistic Smile is More Than Just Straightening Teeth, is an orthodontist and speaker who has given seminars, lectures, and speeches throughout the world to dentists and the general public on groundbreaking dentistry. For more information on his work, click here.